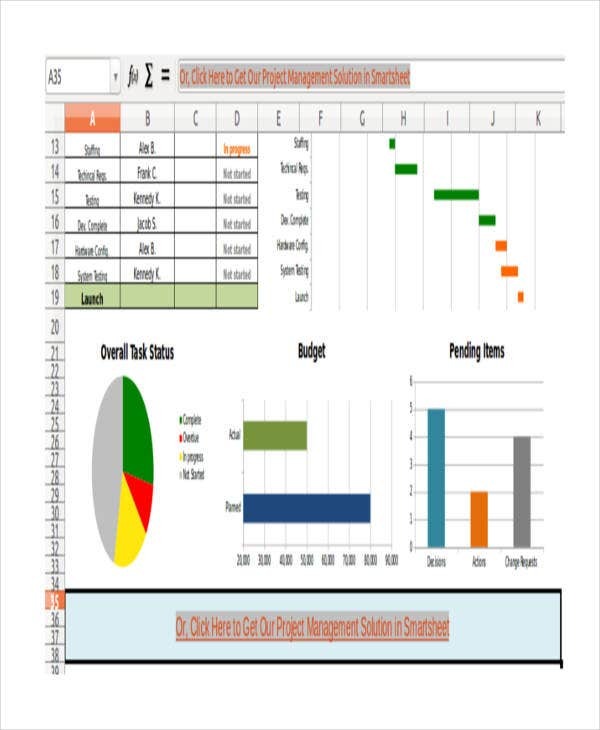 Excel project management is usually done in a business or meeting setup. It is a type of presentation that can be done with the use of Microsoft Excel software sheet on your desktop. A lot of businessmen are using this since it is more convenient and efficient. 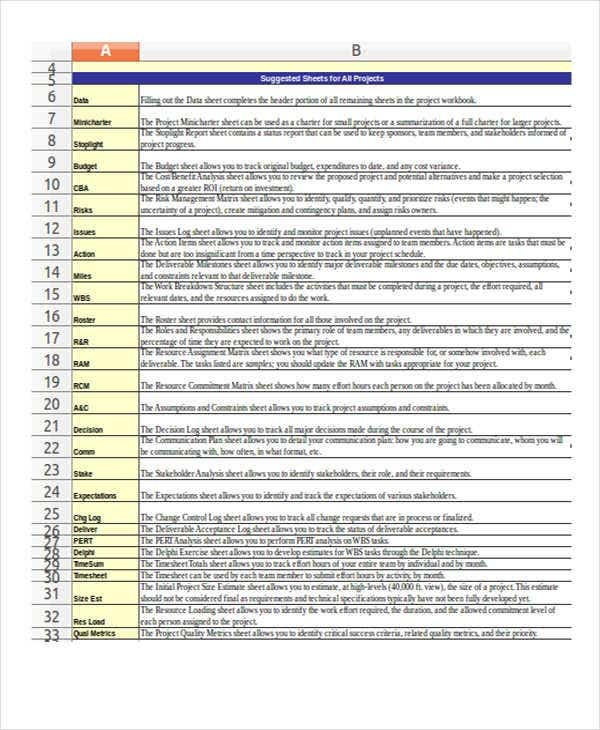 Making graphical, statistical, or to-do lists is way easier when using this format. Apart from that, people can easily do alterations on it as well. 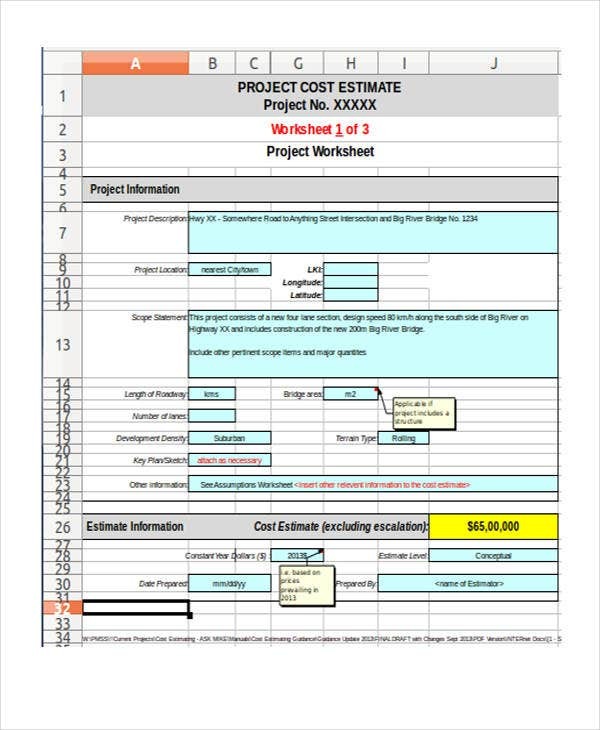 Since in a company setting where meetings, project information, and other necessary reports are held, an excel project management is always handy. We actually have downloadable forms that are good for everybody to make use of. 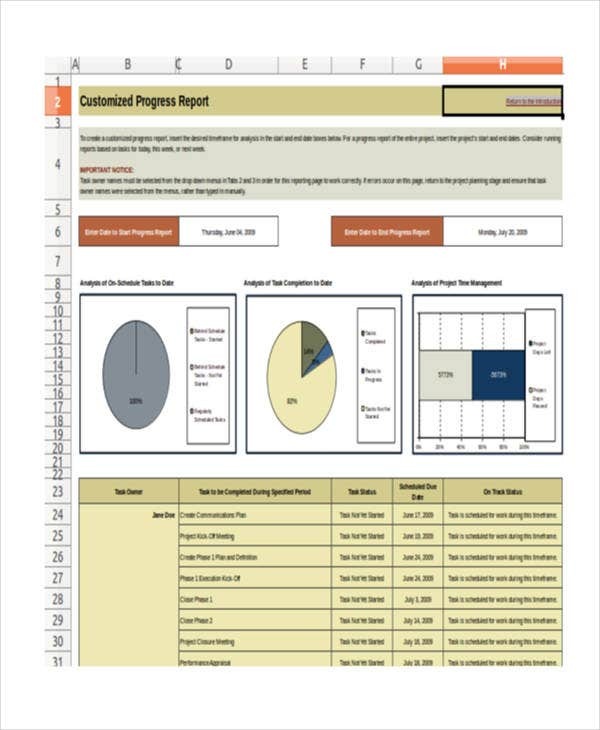 A sample of our Excel Project Template is available for you to check in to. You can make use of it in any business meetings that will be assigned to you perhaps in the future. In a business industry, numerous sections or department management sectors, which also includes regular employees are what comprises a certain company. In it, activities such as meetings, project planning, plan presentation, expenditure, and budget strategies or important to-do-lists for a certain project is always a part of their daily schedule. Presentations are often seen in this type of industry. Those in charge of the presentation will do necessary things needed for the gathering. 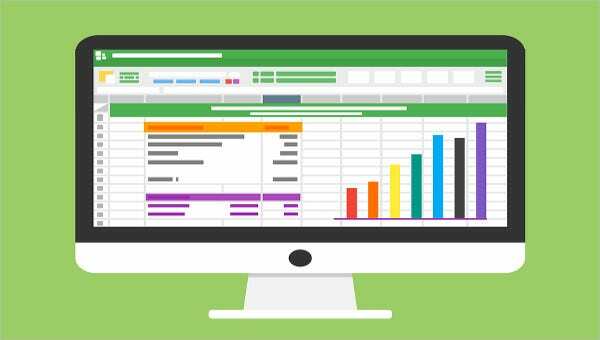 One thing that can help them to make their task easier and less stressful are by making presentations through the Excel software. 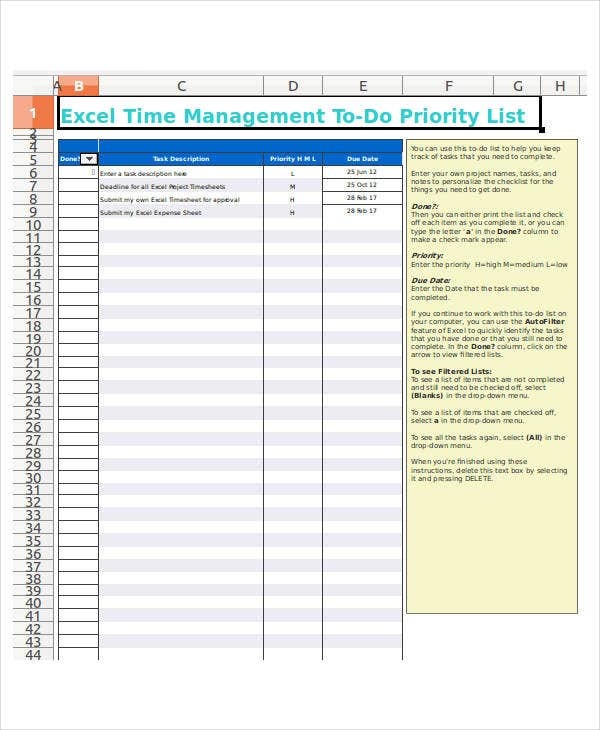 One example of a management task where Excel is needed is a multiproject management. 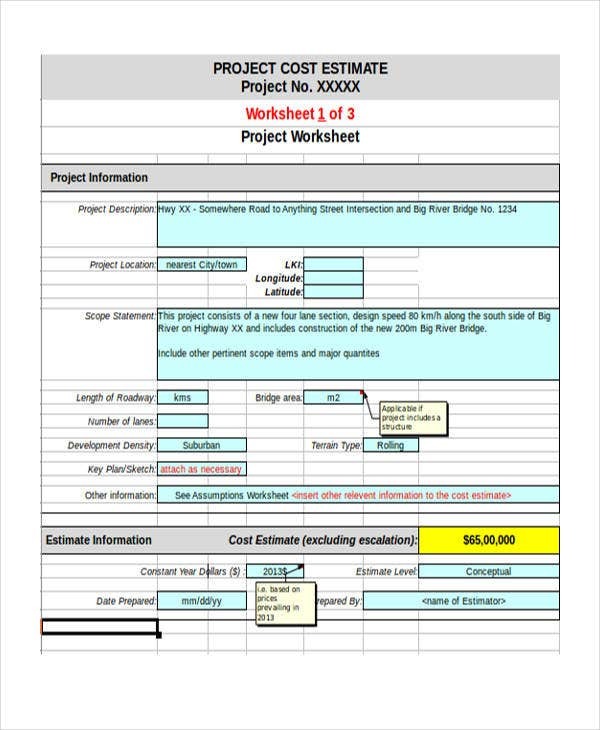 One must include the task owner’s name so as to know who is the primary maker of the project. Include when will be a certain task be completed, it pays to be realistic so that project will be carried out well and accordingly with an exact end date to finish it. It is very important to know the status or the progress of a certain project. Mostly, the higher operation will be needing this from time to time. Always provide a scheduled end date so that you will keep track of every progress you made. 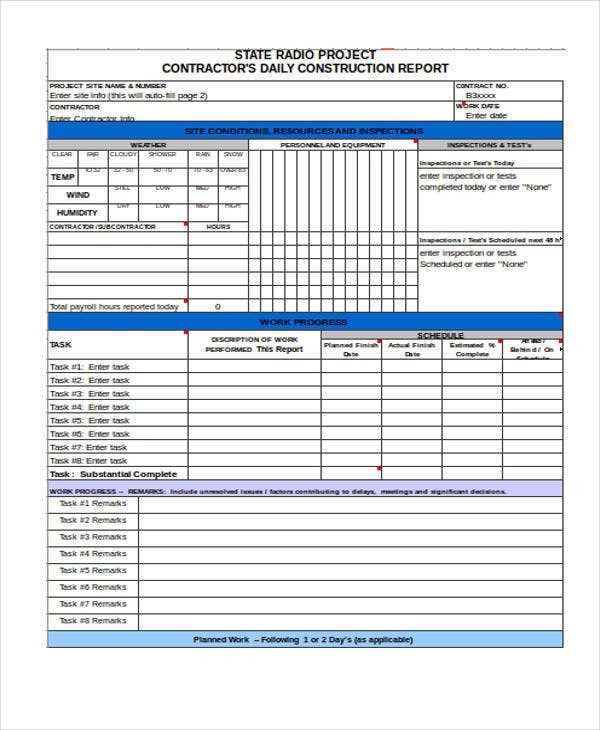 Tracking the progress update is always part of this process, and it is also a way of informing immediate superiors the progress of the Excel Project Plan being carried out. 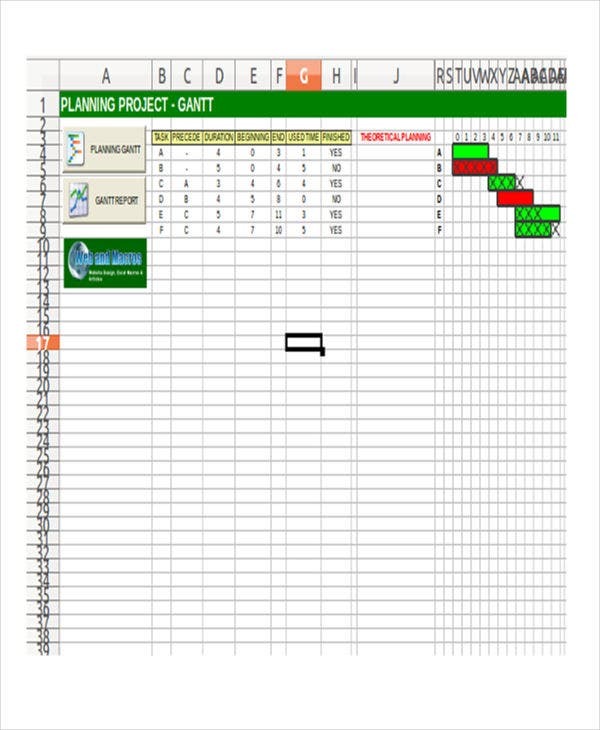 In making presentations or project plans using Excel, an Excel Project Tracker is needed in some cases. It will help an individual to keep track and to check the progress of a certain report or task, especially when it comes to making a project resource management, project task management, project cost management, and other related tasks. We want to help you to minimize hassle and to conserve time and effort as well. 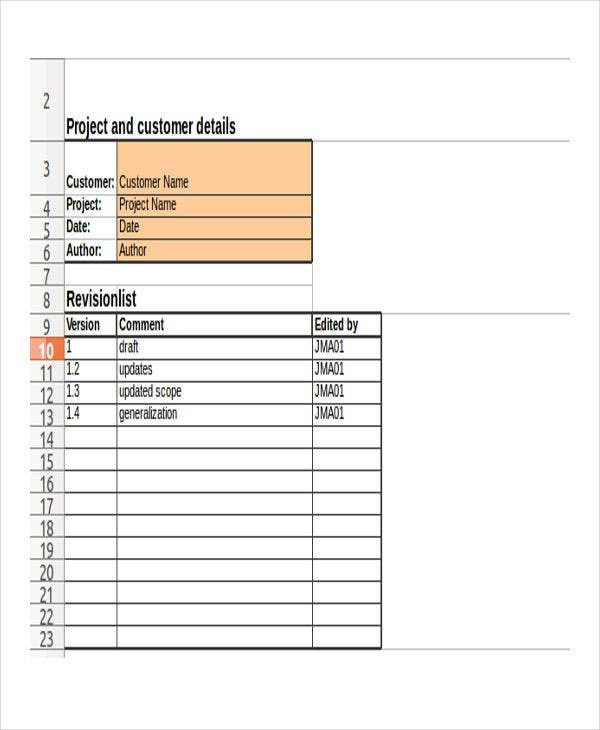 We’ve actually created Excel templates that are very helpful for certain project management tasks. Modification is also a lot easier when you use any of these. Adding more details or omitting those that are unnecessary can also be done with our templates. These templates that we have are user friendly and can be accessed anytime and anywhere. You can download them now.